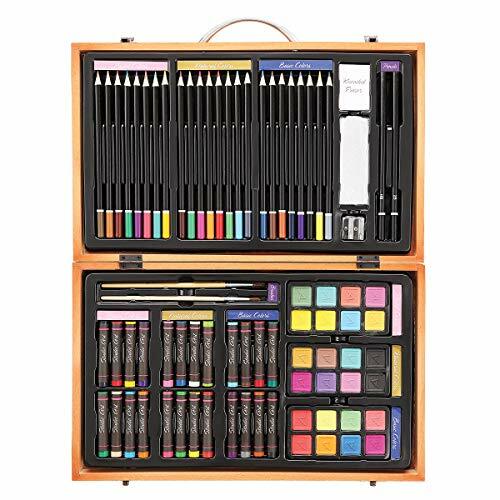 This is perfect for a young, budding artist or a teen or adult that want to learn to draw. 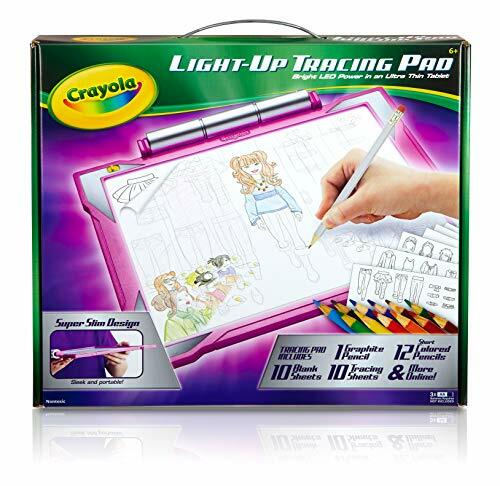 This lighted trace pad is a great way to get started. 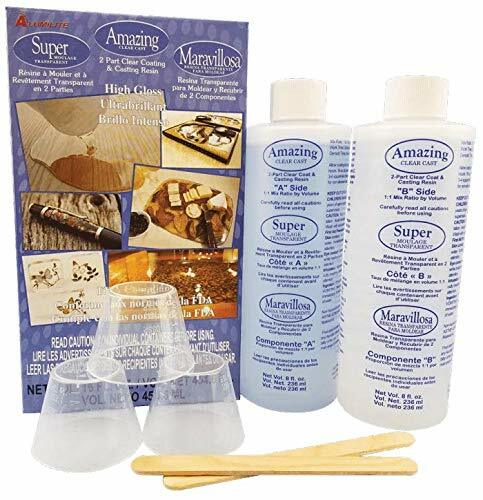 This beautifully cased art kit is great for any intermediate to advanced artist. 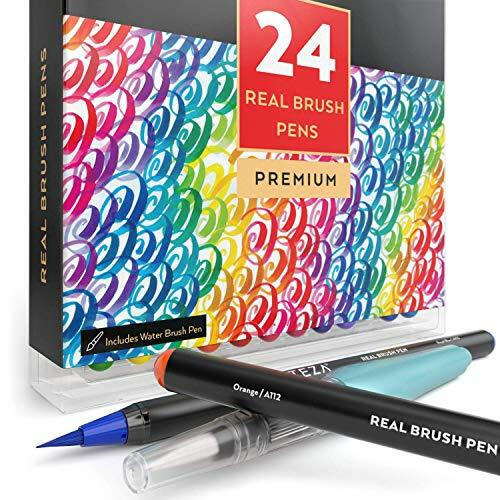 It comes with colored pencils, pastels and much more! 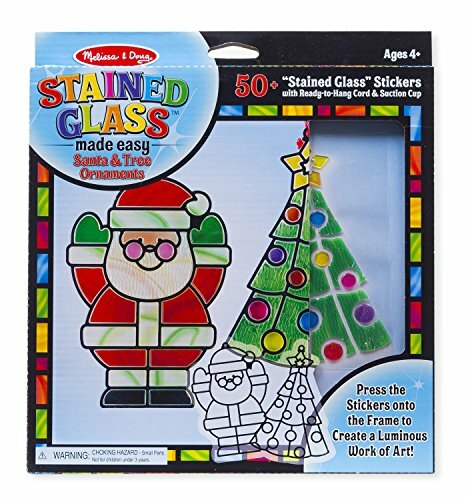 Make your own beautiful stained glass Christmas tree ornaments! This item is on my Christmas list this year. 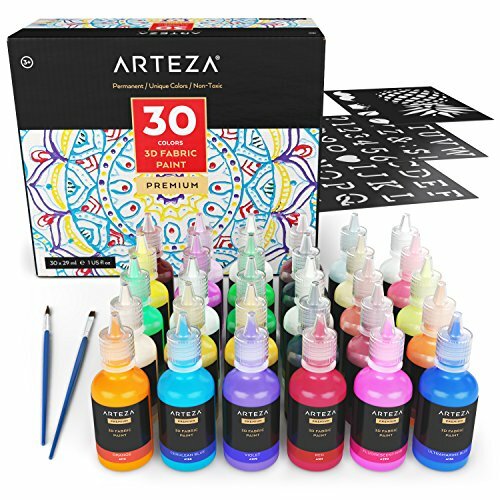 These are watercolor markers... yes, you heard that right. 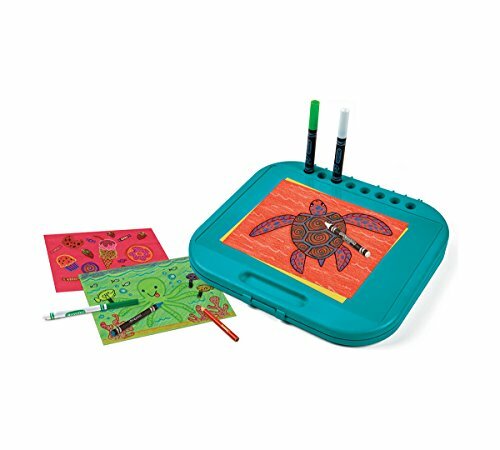 Paint beautiful watercolors with the ease of a marker. 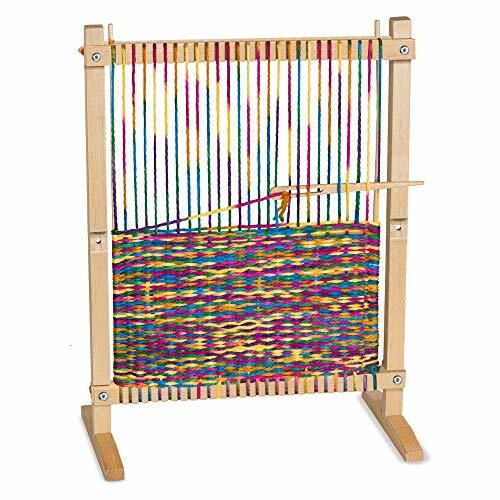 Have a loom and need supplies? 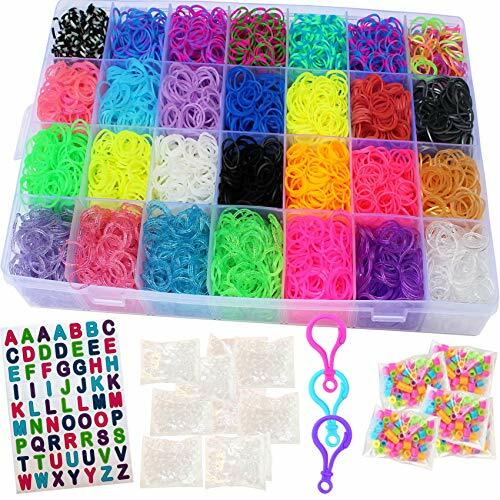 This mega loom refill kit is amazing! It has everything you need, everything you want and even stuff that you didn't realize you wished for. 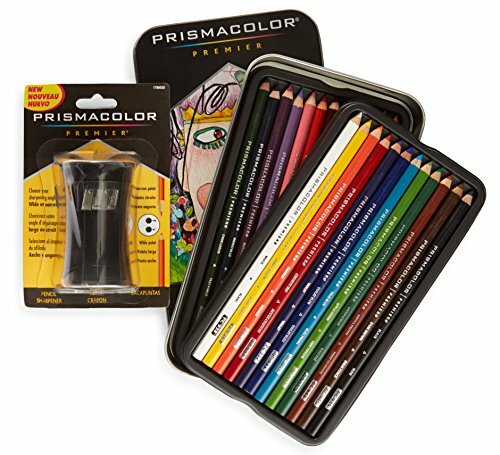 Prisma color are like, the best colored pencils on the planet. I'm serious. 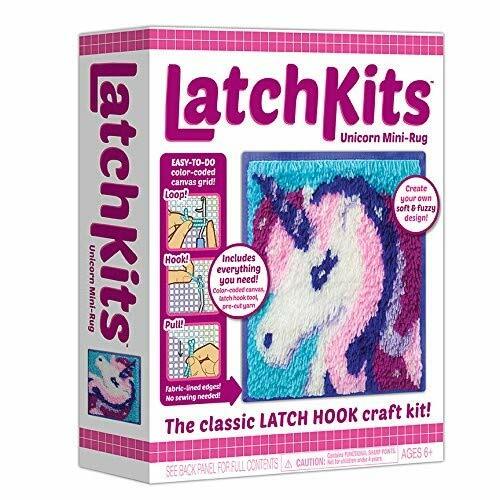 Make an amazing mini rug with a mini rug latch kit. Your artistic prowess will wow everyone! Love unicorns? Love painting? 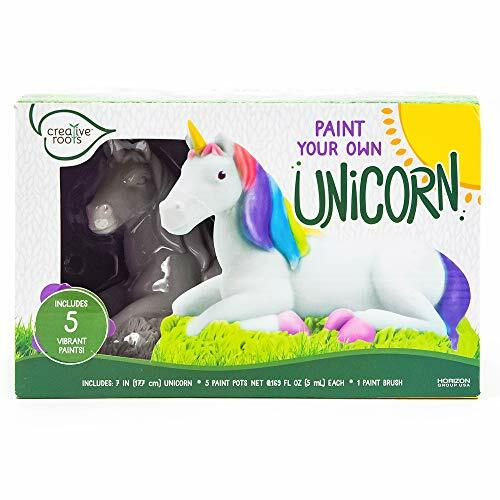 Love unicorn art? Well, here you go! 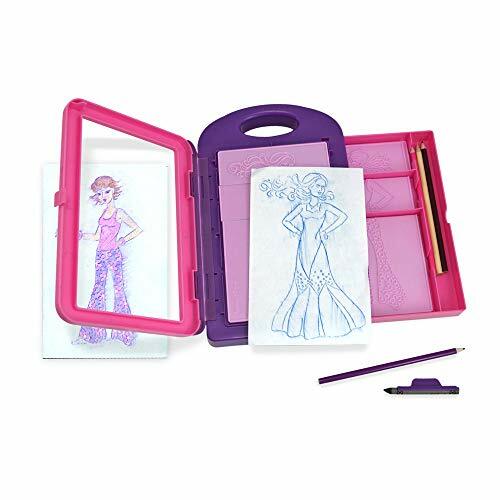 Great little coloring kit and heavy duty case for the little ones. 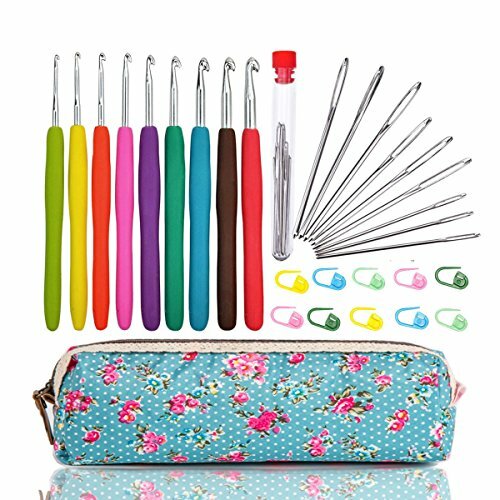 Make your loved ones beautiful scarves with this crochet kit. Fabric paint is a great way to make epic shirts for family craft night! Having a young, budding fashion designer in your family? They need this in their lives! This is going on my list to Santa... I love the leaf cutting board idea! WOW!